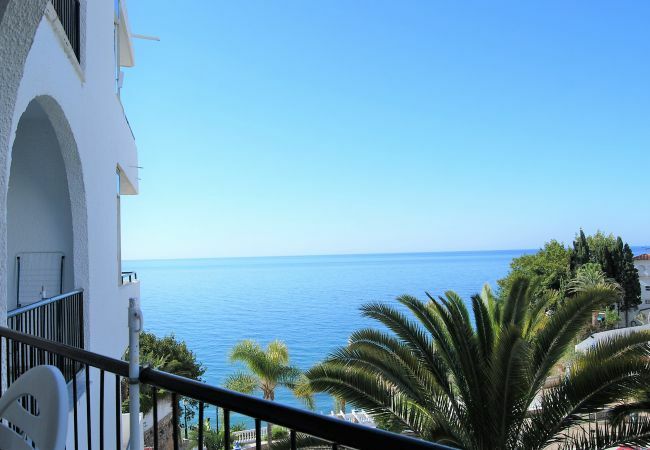 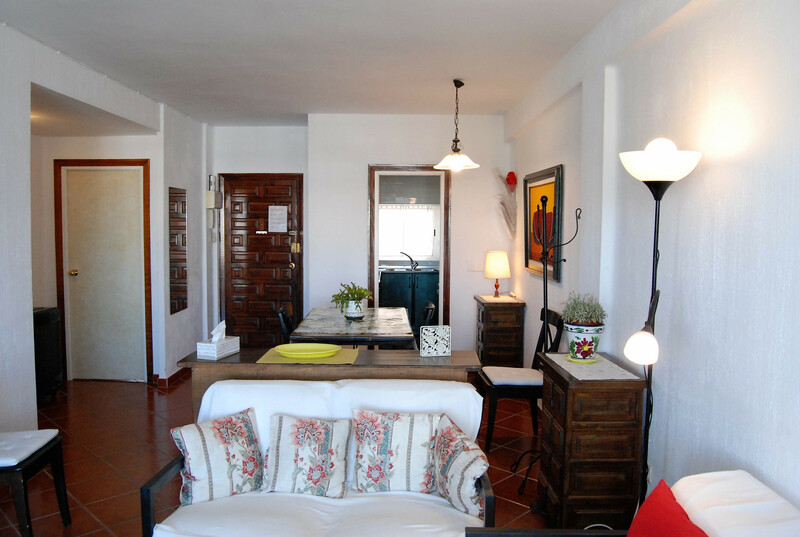 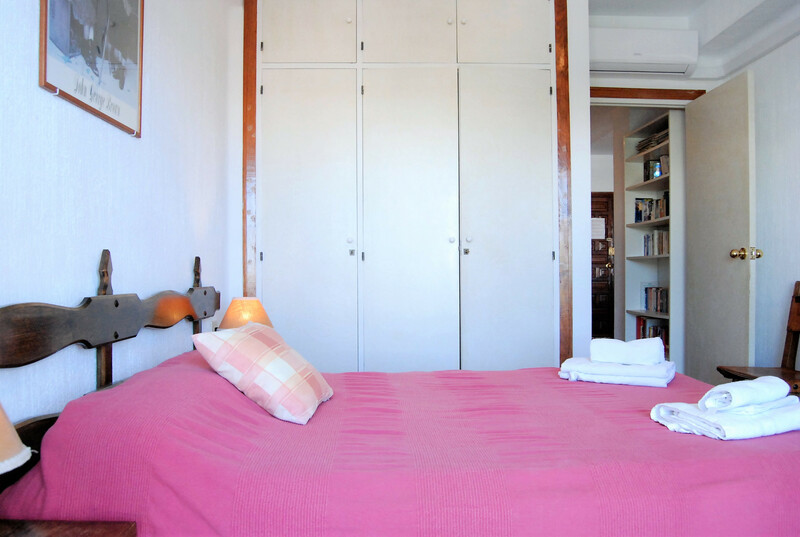 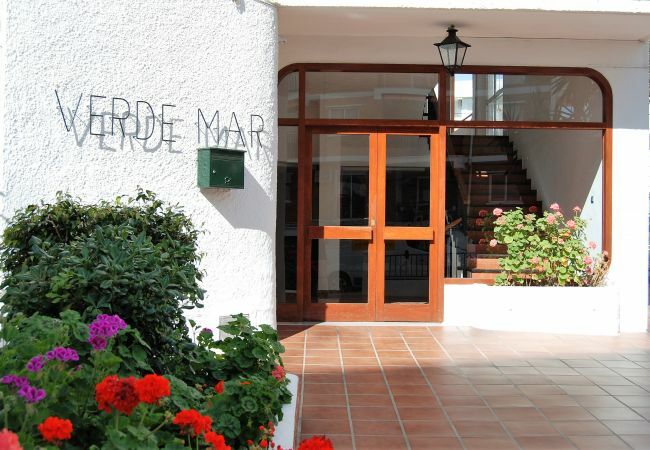 The apartment in the Edificio Verdemar Nerja in the Parador area has 2 bedrooms, terrace, fully equipped kitchen, communal pool, a bathroom with shower and a toilet. 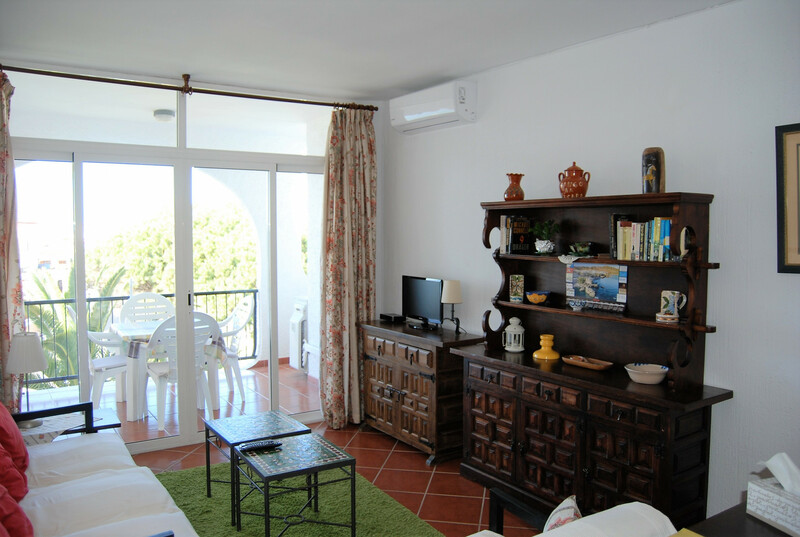 Air conditioning in all accommodation. 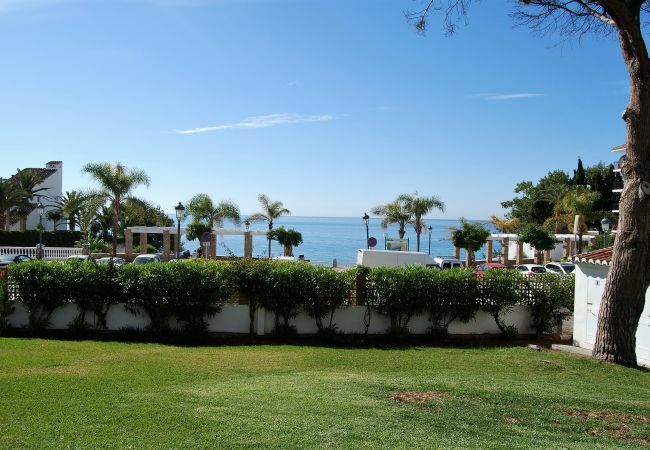 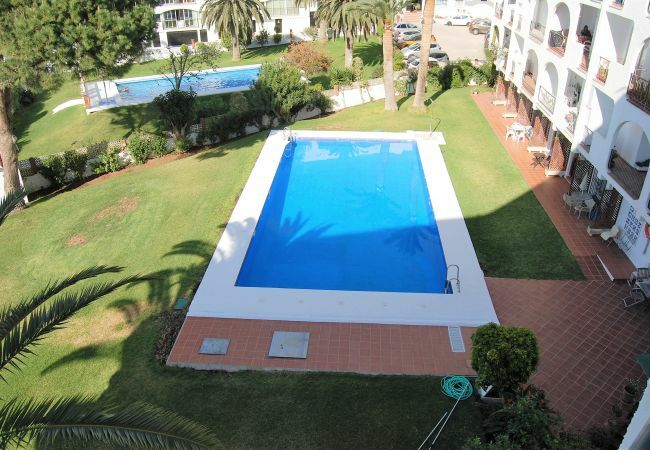 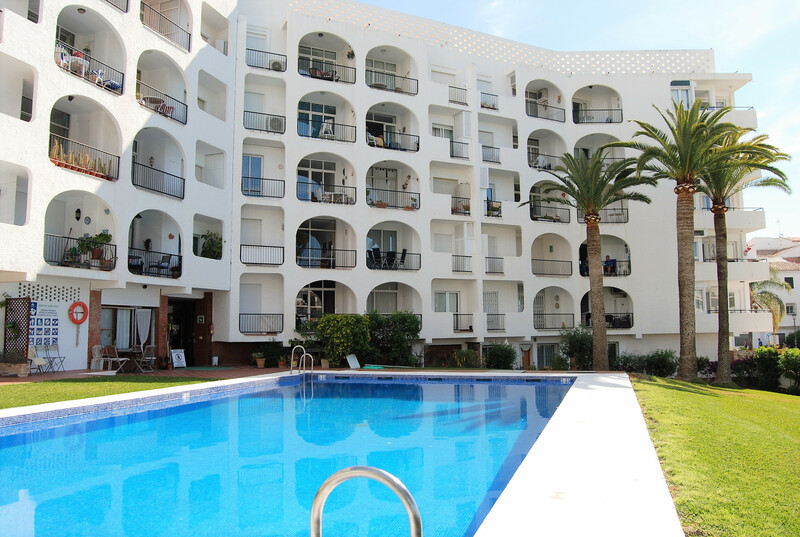 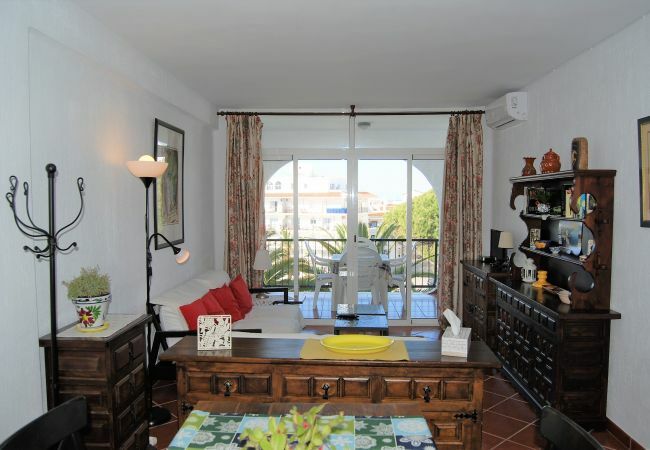 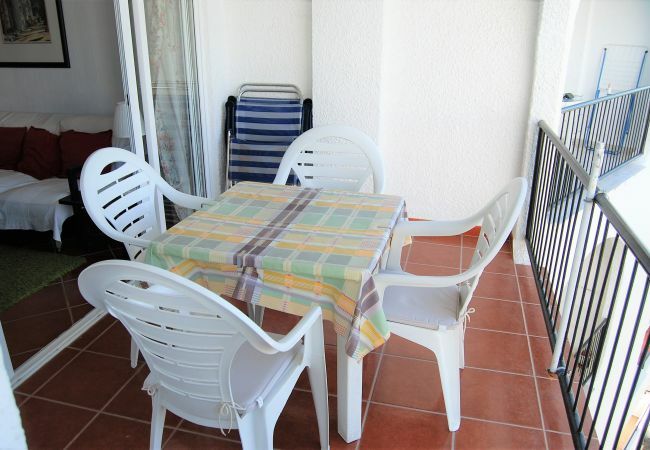 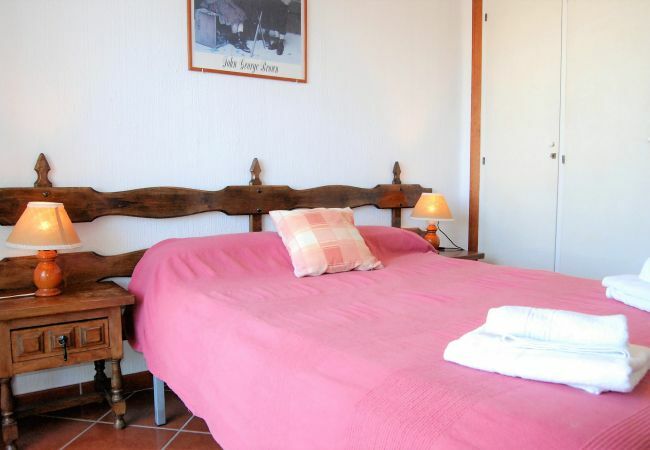 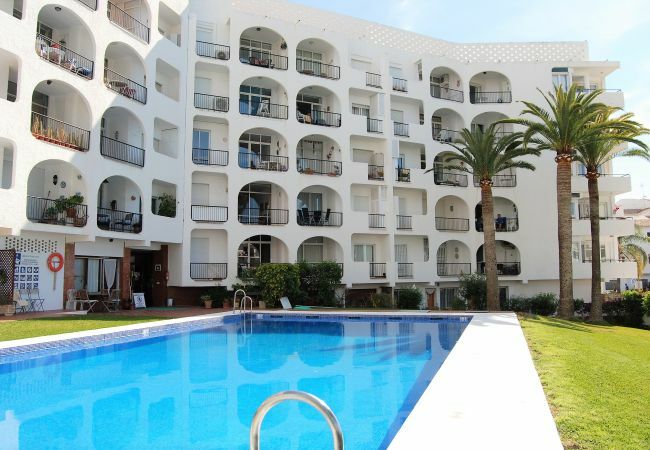 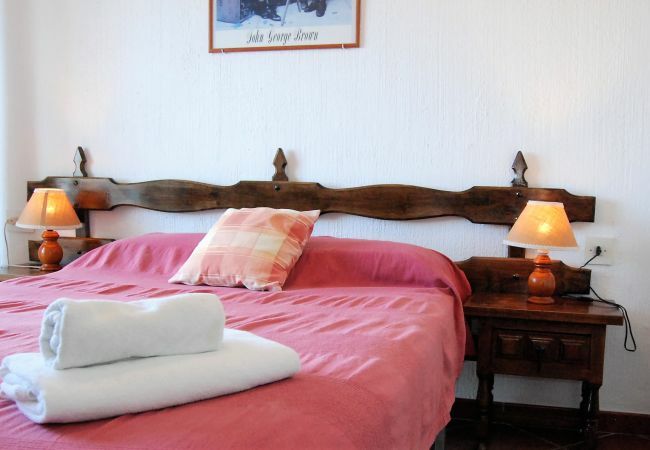 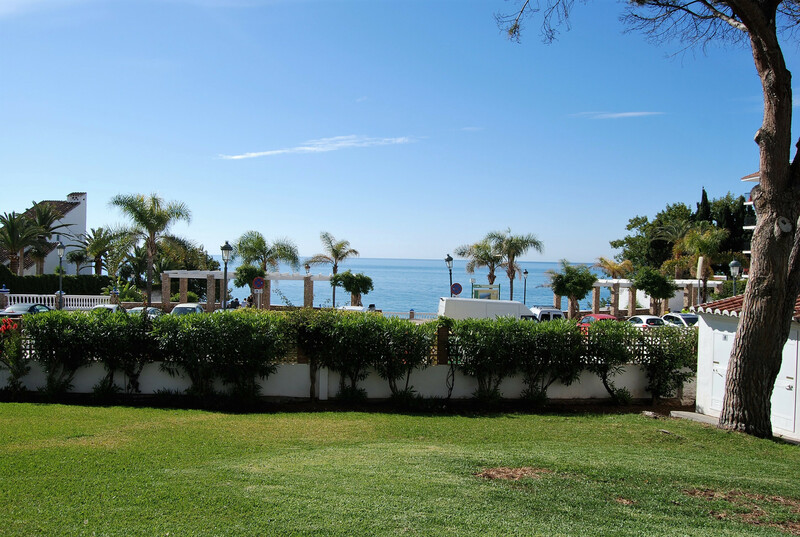 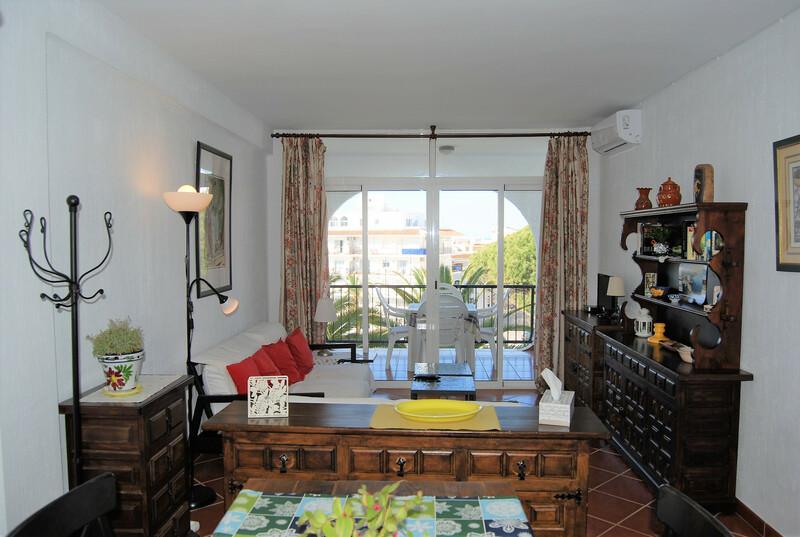 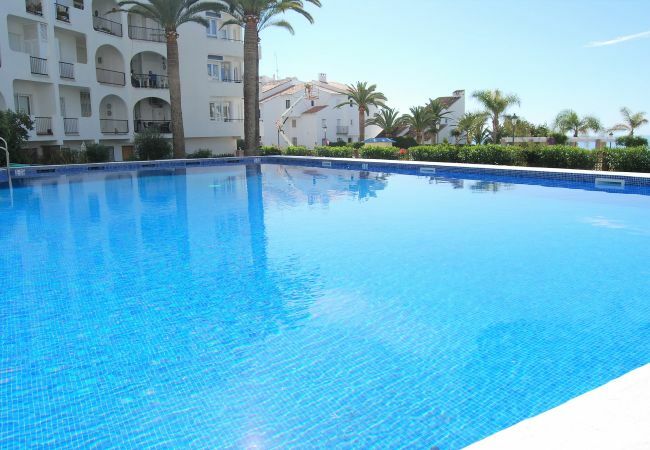 It is located on the fourth floor of the Verdemar Building and offers beautiful views of the sea and the communal pool. 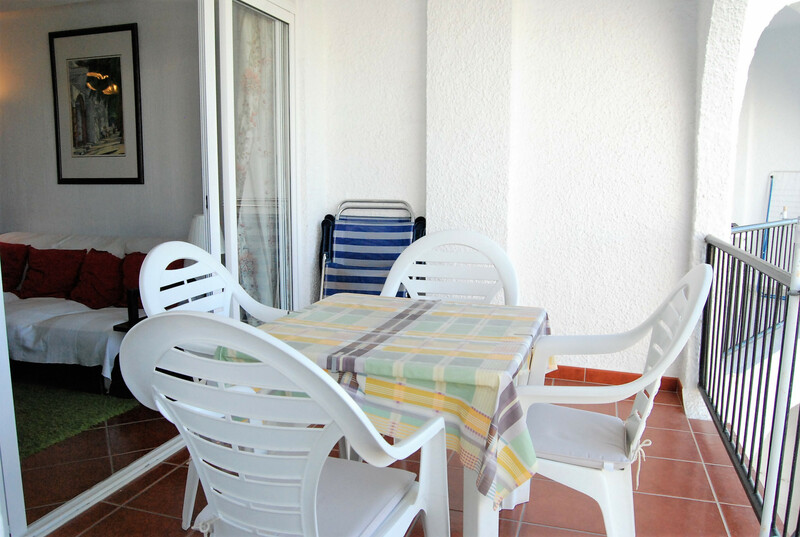 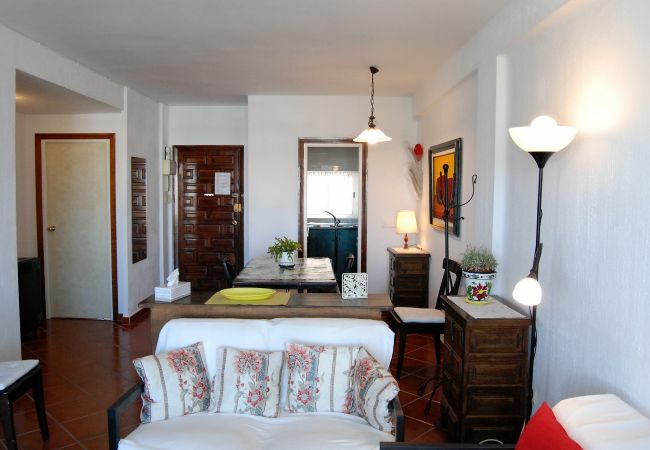 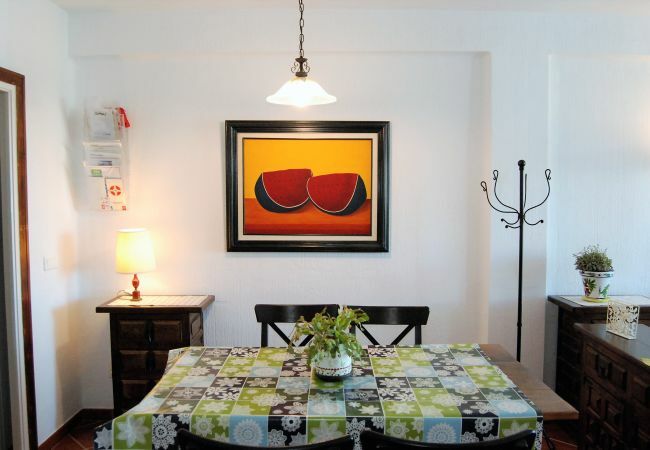 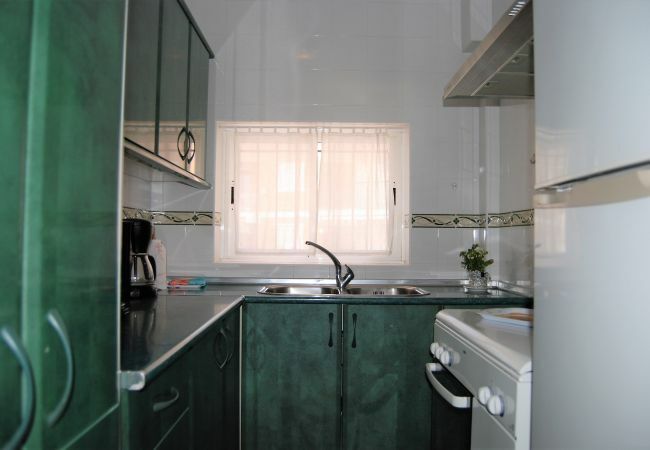 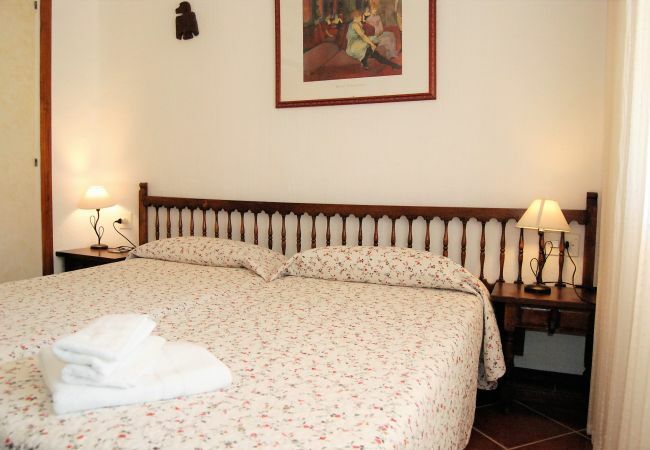 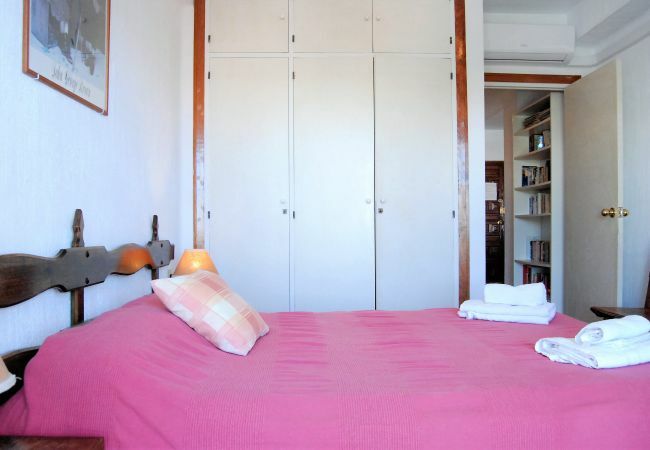 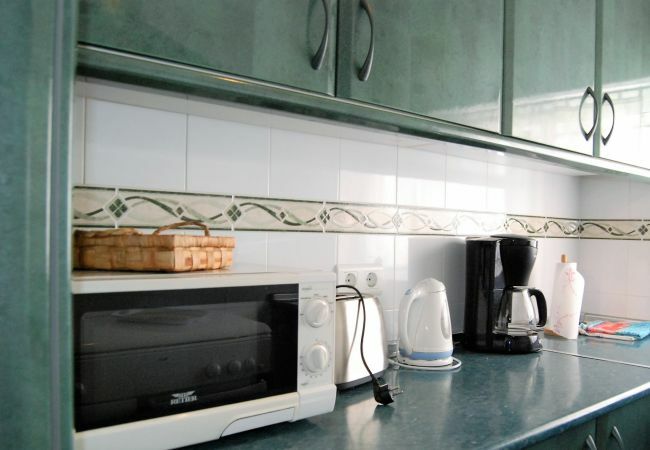 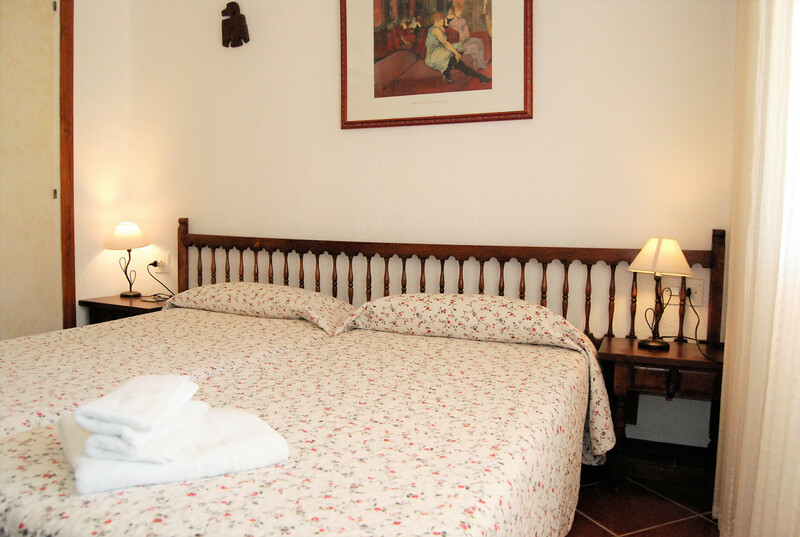 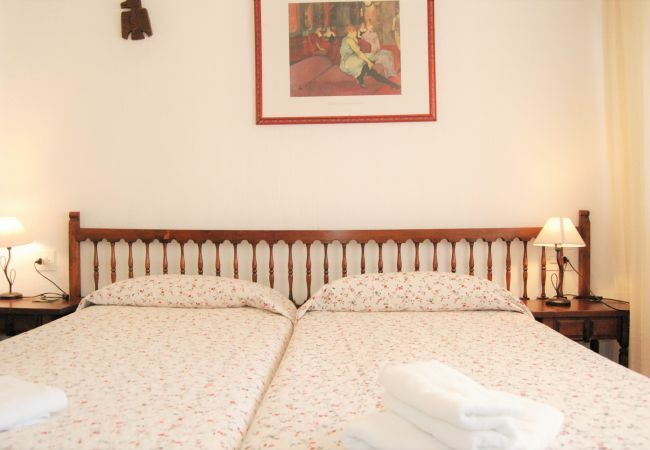 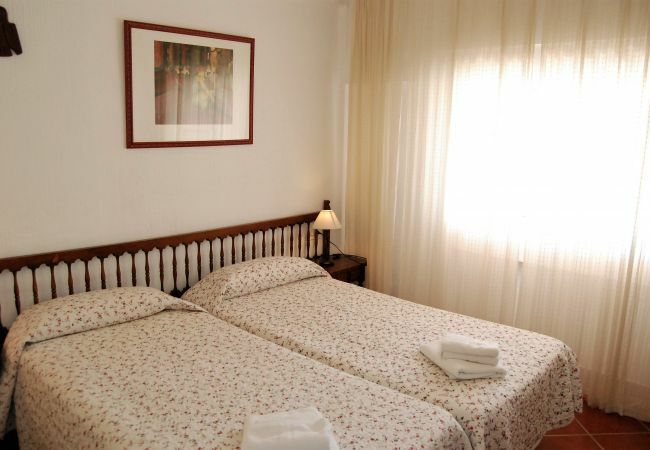 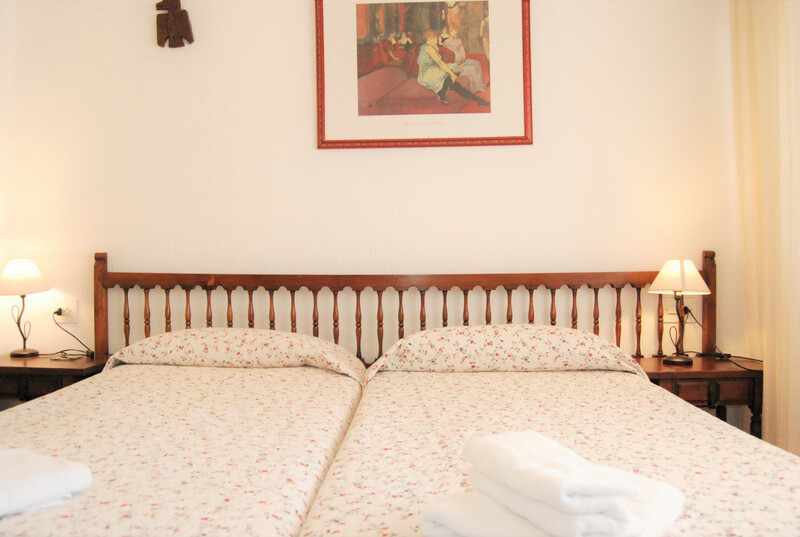 Carabeillo Beach is 50 meters away and Balcón de Europa is 5 minutes away. 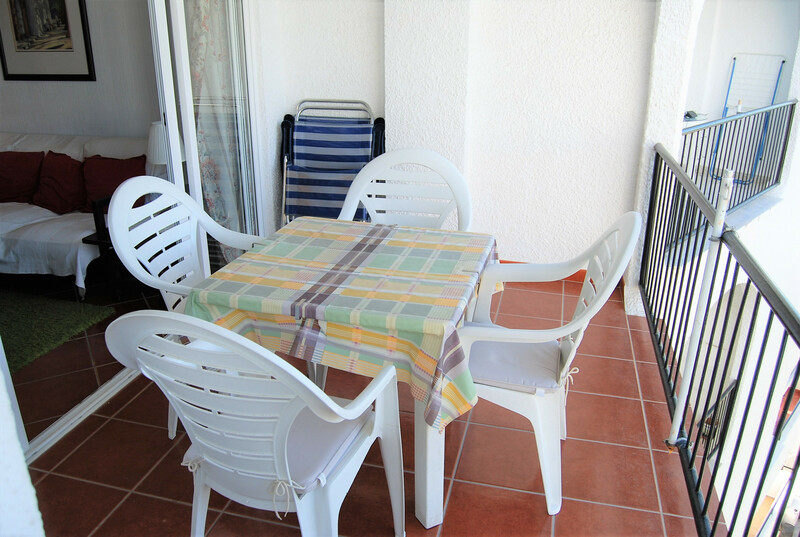 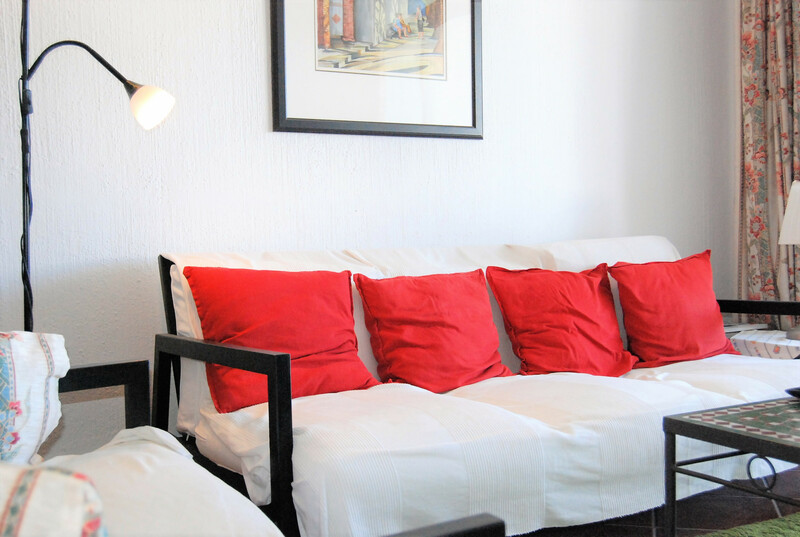 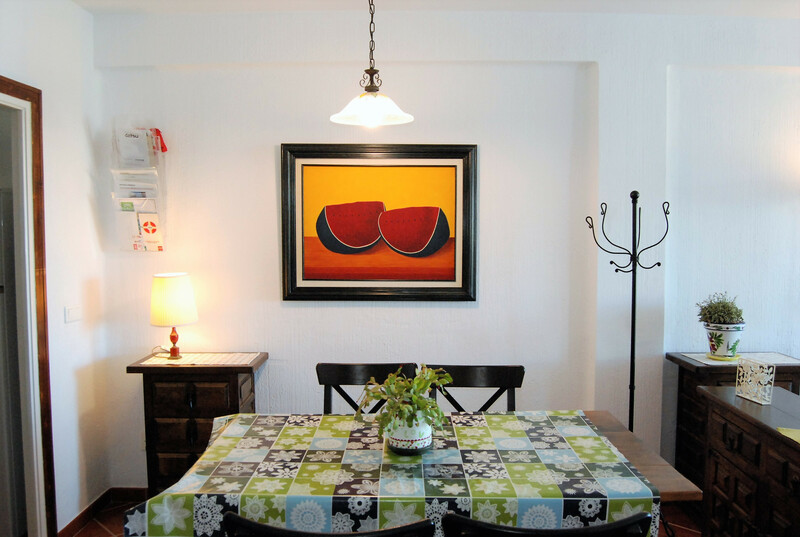 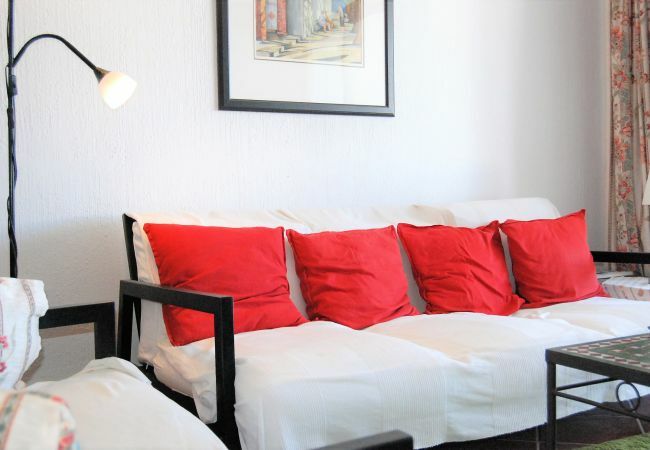 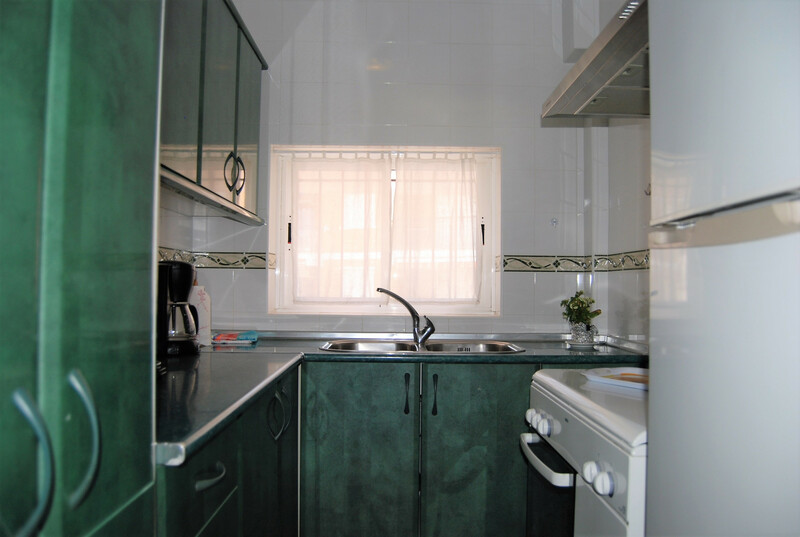 - TV Satellite (Languages: Spanish), 4rd floor, lift, iron, internet (Wi-Fi), balcony, 75 m² property, air-conditioned, communal swimming pool.